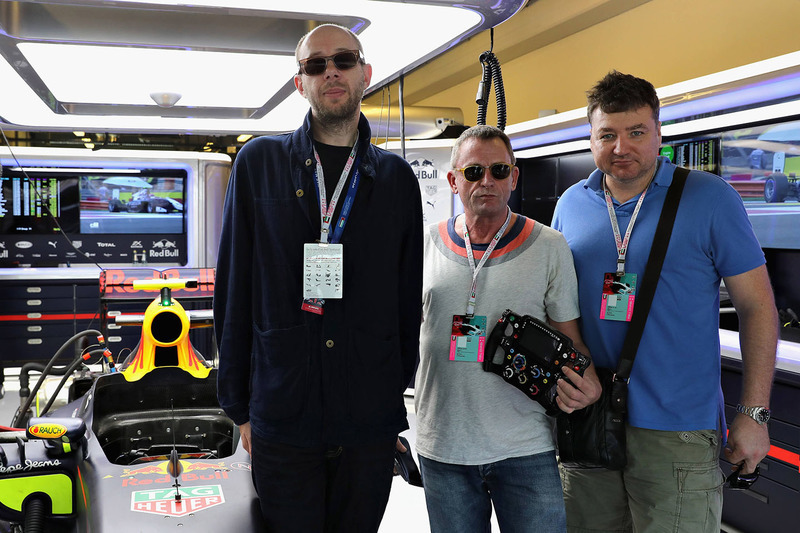 Chemical Brothers members Tom Rowlands and Ed Simons are long-time F1 fans who have made multiple appearances at grands prix. They have remixed a track called 'We've got to try' from forthcoming album 'No Geography' into a three-second version called 'WGTT15000BPM F1 NEEEUM MIX'. 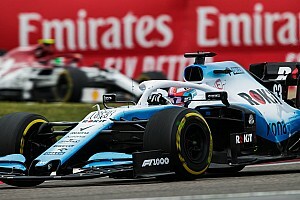 An F1 statement said the band had "transformed a brand-new track into the iconic sound of an F1 car roaring past at high speed". 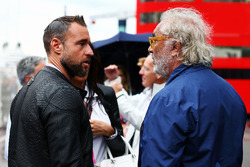 The remix, which the statement described as "the fastest remix of all time", has a rate of 15,000 beats per minute to match the 15,000rpm of current F1 engines. 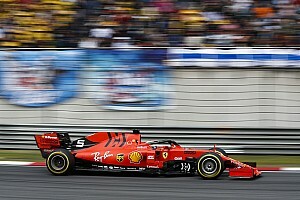 They have also produced a series of accompanying six-second films, including an F1 car seemingly being driven by a dog. 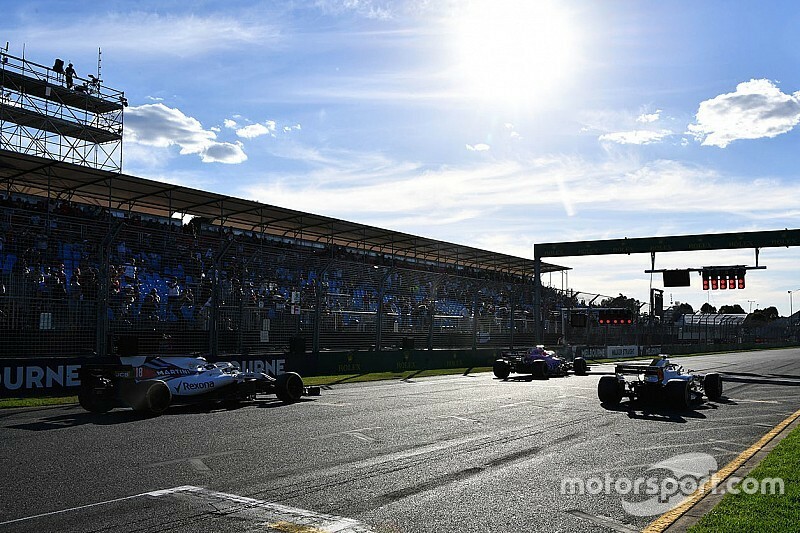 The remix "will become the new global sonic identity for F1 moving forward, and the new track 'We've Got to Try', the sound of the F1 2019 season" according to F1's announcement. 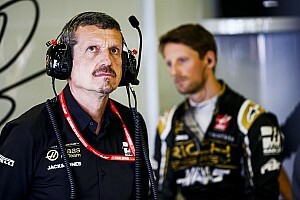 Rowlands added: "The engineering challenge of creating the fastest remix intrigued us as F1 fans and musicians. "It's exciting to hear our music in the context of F1. The speed and intensity of F1 is a nice reflection of our music and live shows."